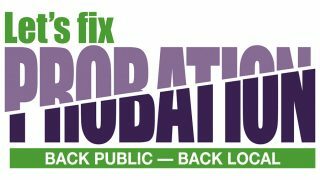 Commenting on the National Audit Office’s Transforming Rehabilitation: Progress Review published today (Friday), UNISON national officer Ben Priestley said: “This is a devastating critique of a catastrophic privatisation and reads like a catalogue of disaster. “Rather than ploughing on regardless with a failed system, the Justice Secretary must now take control and bring these contracts back into public ownership. – Community rehabilitation companies (CRCs) were introduced to manage low and medium-risk offenders from 2015.